"Remarkable in its sophistication and style, [Chef Jonathan Gushue's] menu leans heavily on local ingredients, while managing to reach gastronomic heights without an ounce of pretension. 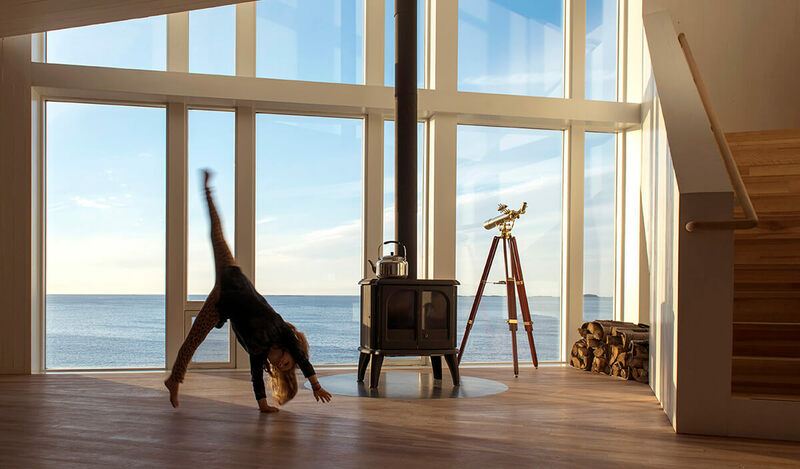 The Fogo Island Inn, which opened in 2013, may be one of the world’s most magnificent hotels, yet there is absolutely nothing fussy about the place." "I've wanted to visit Fogo Island Inn since it opened. Fogo Island is one of the four corners of the world. There's this beautiful building perched on stilts surrounded by a desolate subarctic landscape. I want to dive into that off-the-grid isolation for a week [...]"
"Work hard, play harder: The new face of corporate ‘workation’ retreats." "In short, it is the greatest Atlantic Canadian success story in recent years and tellingly, it stemmed from a place of social value, not greed." "...islands invite us to investigate the edges of our own identity and our relationship to the world"
"The story of Fogo Island Inn is as singular as the place itself." "Art is the key to Fogo’s reinvention, not because it comes with cash, but because it comes with consciousness, with communal self-knowledge and a sense of possibility." "Fogo Island Inn is a place like no other, with a people who know how to squeeze beauty out of a life at its extremes." "Rocky and windswept Fogo Island may look like nowhere you’ve ever been before, but spend a day on this far-eastern edge of Newfoundland, and you’ll feel like you’ve come home." "The Fogo Island Inn is the largest, whitest rebuttal to man’s vanity seen in this part of the world since the iceberg that sank the Titanic." 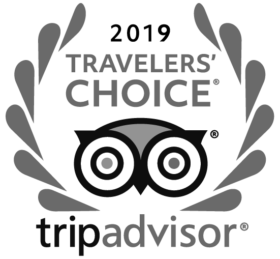 "If the place is gloriously dislocating at first, Fogo Island Inn immediately grounds you with its indigenous beauty. The restaurant deftly uses forage-to-table ingredients—a shoreline leaf that tastes like an oyster and the surprisingly good caribou moss—to demonstrate that the rock-ribbed landscape seen through the double-height dining room windows is not quite as barren as it seems." "Seen from certain angles and in certain weather, the inn appears to be a lumbering ship, only temporarily at rest while waiting out a storm. Above all, it is a work of strong architecture, carefully attuned to its mission yet autonomous in its presence in this strange and wondrous place. It is an act of human culture that helps us to try and situate our own existence within a sublime landscape that defies comprehension." "The spectacular Fogo Island Inn promises both magic and enchantment as it sits in an oasis of contemporary luxury in a stark and unforgiving environment of wild nature." 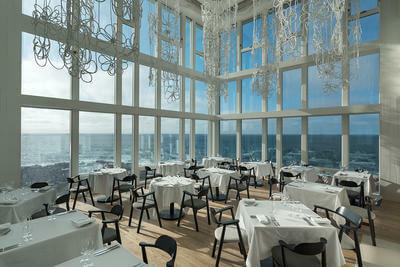 June 25, 2013 Fogo Island Inn Is Open!